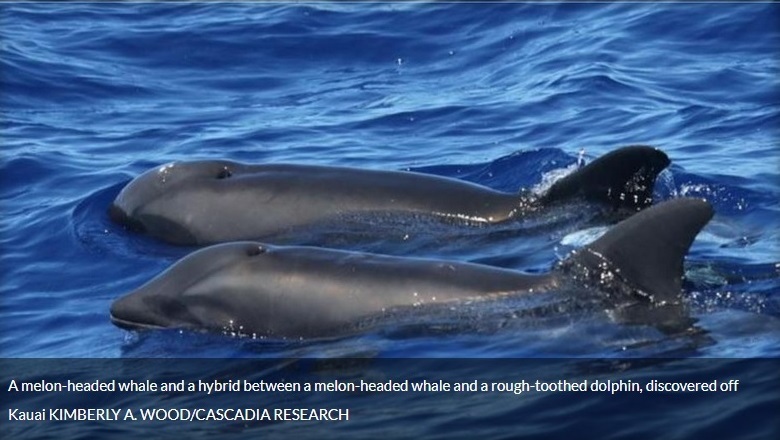 New Hybrid Whale-Dolphin Discovered – FIREPAW, Inc.
What the researchers discovered was a hybrid of a melon-headed whale and a rough-toothed dolphin. Previous Will your dog help you if you really need it? Scientists have uncovered the answer.